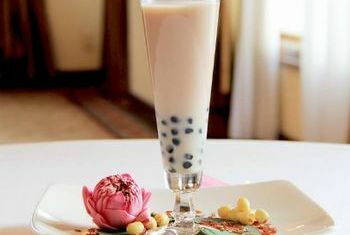 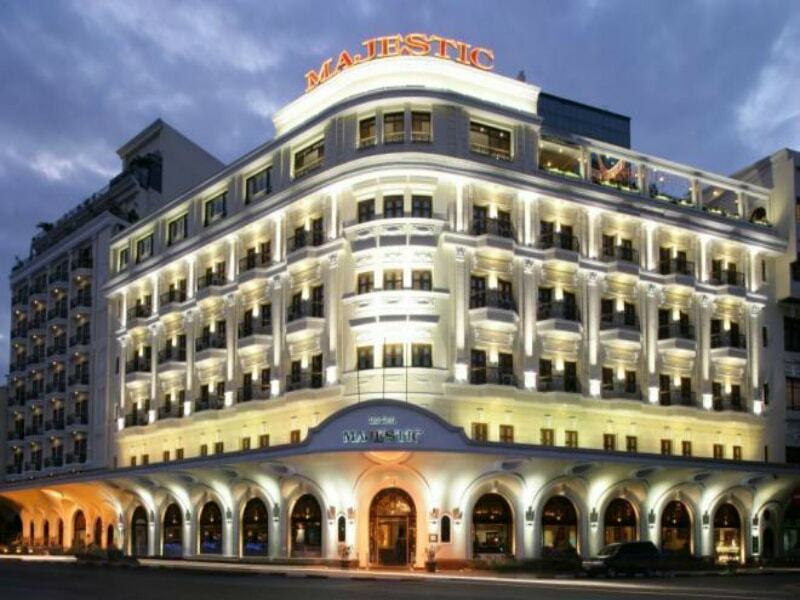 With a long-held tradition of nearly a century serving in the hospitality industry, Majestic Saigon has born out the high-end level of services on several generations of international travelers. 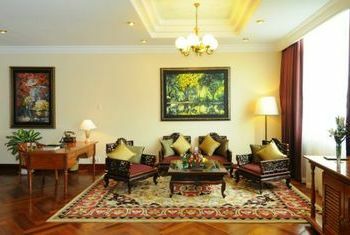 Staying in this hotel is experiencing both the old and the new Vietnam. 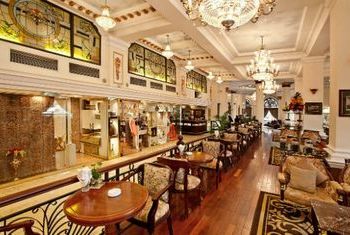 While the classical French colonial materials fill up the interior space, the impeccable view over Saigon is out open from the window of every room. 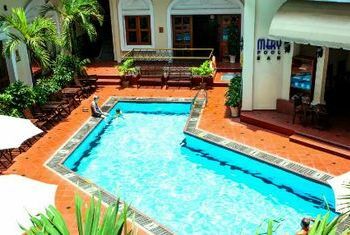 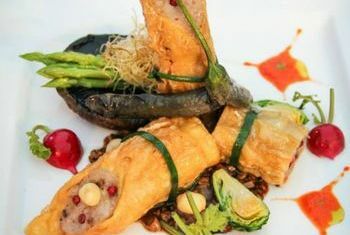 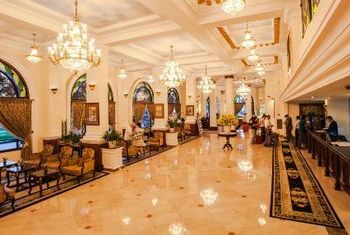 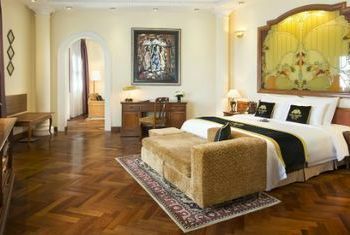 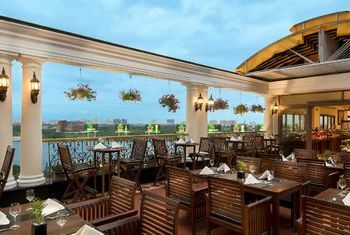 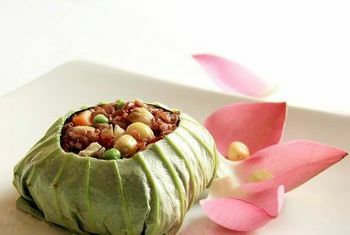 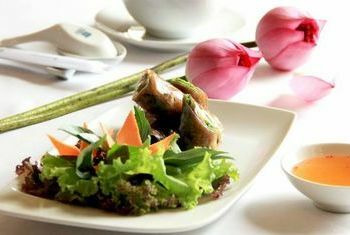 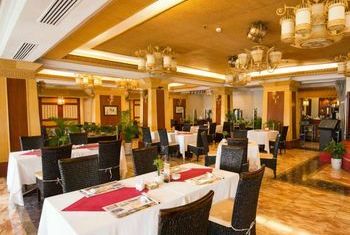 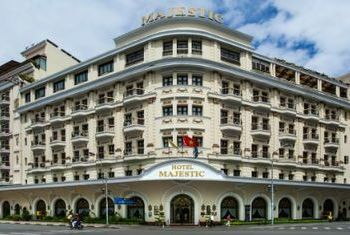 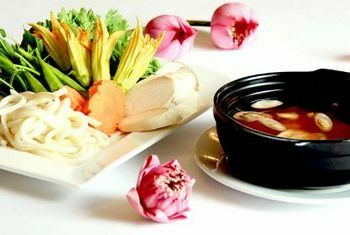 Majestic Saigon is a hotel of heritage, hospitality and elegance in the heart of the pulsating Saigon city center.